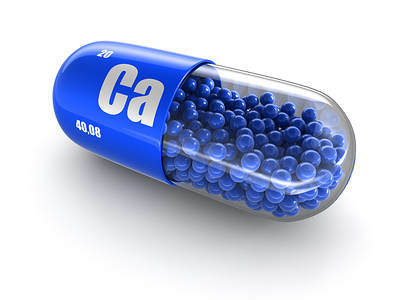 Calcium is a very important mineral that we need to stay strong and healthy. It is essential for bone and teeth health. It also helps control muscle and nerve functions, as well as regulates the acid/alkaline balance (called pH) in the blood. Your body contains more calcium than any other mineral. Almost 99 percent of it is stored in your bones and teeth. The other 1 percent is present in the blood, muscles and other bodily tissues and fluid. A calcium deficiency can lead to thinning and weakening of the bones and osteporosis. 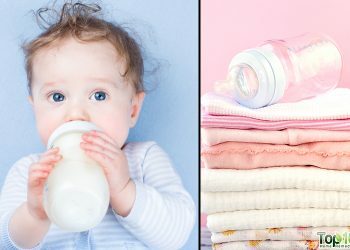 Other symptoms of calcium deficiency are muscle spasms, memory loss, depression, numbness and tingling sensations in different body parts like the hands and feet. 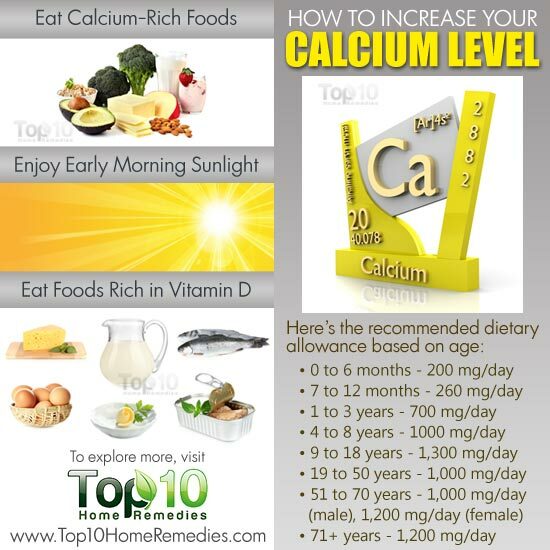 You can easily correct a calcium deficiency by making certain changes in your diet and lifestyle. 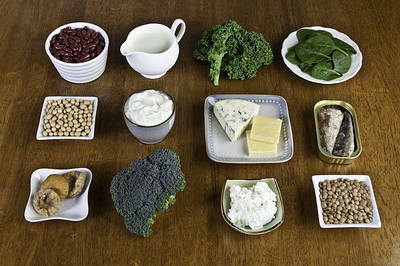 Here are the top 10 ways to increase the calcium level in your body. 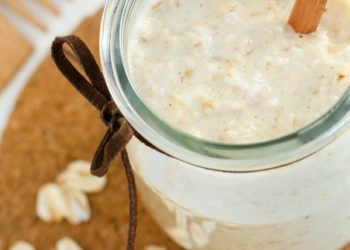 Calcium-fortified foods are also good for increasing calcium level in your body as they have high calcium absorbability. Some of the well-known calcium-fortified foods are soy milk, almond milk, rice milk, orange juice, breakfast cereals and breakfast bars. In fact, 1 cup of calcium-fortified orange juice or soy milk provides about 300 mg of calcium. 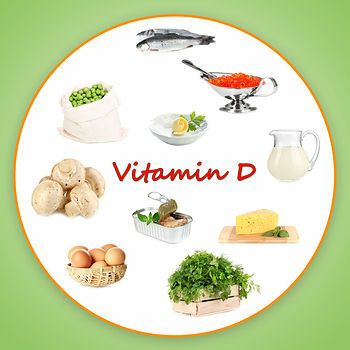 Vitamin D helps the body absorb calcium and regulates calcium in the blood. You should be getting between 200 IUs (international units) and 400 IUs of vitamin D per day. 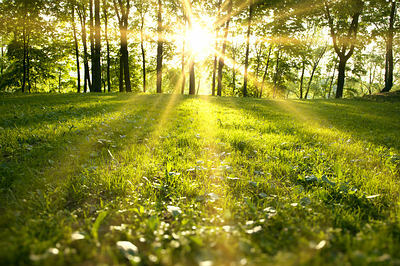 Your body synthesizes vitamin D when exposed to the sun. 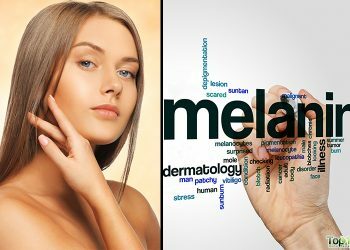 So, make sure to expose your body to early morning sunlight for 10 to 15 minutes (without sunscreen) daily. Avoid direct sunlight during the peak hours between 10 a.m. and 4 p.m. Opt for proper skin protection when going out in the sun during those hours. 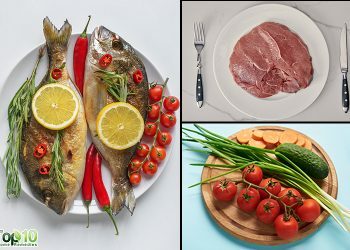 In addition to getting vitamon D through sun exposure, you must also try to eat foods rich in vitamin D.
Some of the vitamin D-rich foods are fatty fish, fortified milk, fortified cereal, cheese, liver, eggs, butter, margarine, shrimp and oysters. You can also take a vitamin D supplement after consulting your doctor. Magnesium is another nutrient required for calcium absorption. The metabolism of both these nutrients is closely related. The intestinal absorption and the renal excretion of these two ions are interdependent. Without enough magnesium, you can have a calcium deficiency. 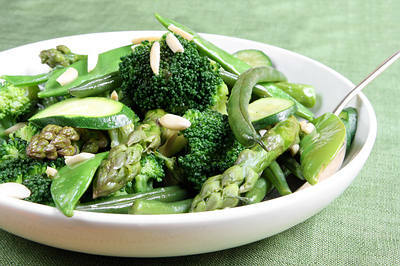 As your body is not good at storing magnesium, it is essential to include magnesium-rich foods in your diet. Some of the best sources of magnesium are spinach, Swiss chard, summer squash, turnips, mustard greens, broccoli, sea vegetables, avocados, cucumbers, green beans, whole grains, pumpkin seeds, sesame seeds, almonds and cashews. To meet your daily calcium requirement, you can take a supplement. Calcium supplements are available in different forms, including tablets, capsules, chewable tablets, liquids and powders. The appropriate dosage depends upon your age and health status. 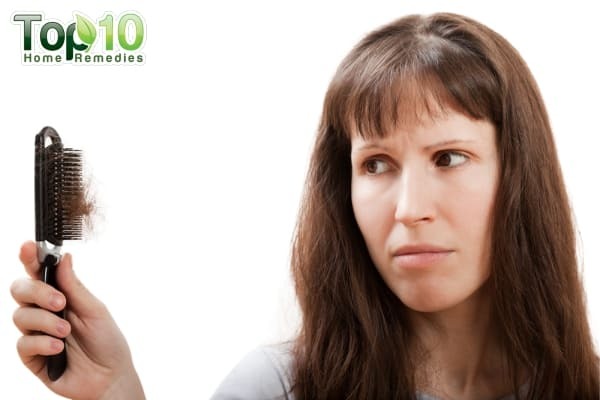 Hence, never take a supplement without consulting your doctor. Try to take supplements with food or soon after a meal for better absorption. Avoid high daily doses of calcium supplements, which may damage your heart and have other negative side effects. 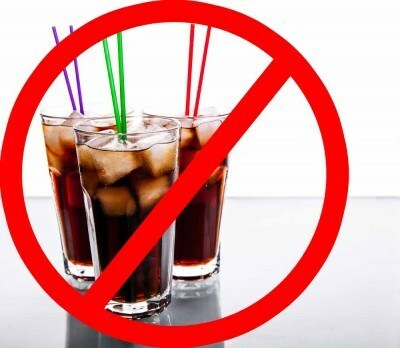 Soda, including diet and decaffeinated soda, can interfere with calcium absorption. Hence, it is better to avoid excess intake of soda drinks. An excess of soda beverages leads to an increase in phosphate levels in the blood. 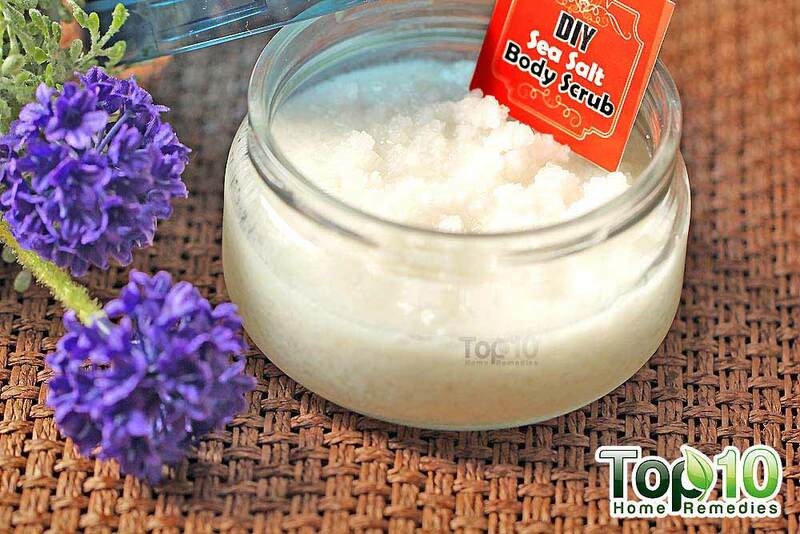 This in turn can leach calcium from your bones and increase calcium excretion in your urine. High phosphate levels also prevent calcium absorption. An occasional glass of soda is fine, but excess intake is not good for your health. Along with soda, you must try to drink alcohol in moderation only. Many people start their day with a strong cup of coffee. However, if you suffer from calcium deficiency, it is time to quit your coffee habit. Caffeine leaches calcium from bones, zapping their strength. According to a 2006 study published in the Osteoporosis International journal, a daily intake of 4 cups of coffee or more may cause increased risk of osteoporotic fractures, especially in women with low calcium intake. 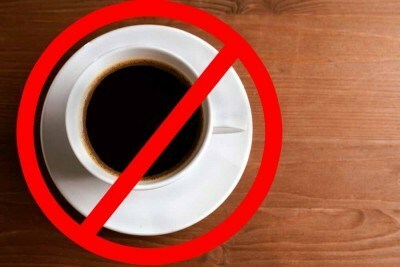 Do not drink more than 2 cups of coffee a day. To buffer the effects of caffeine, drink your coffee with milk. It is better to replace your regular cup of coffee with green tea or any other healthy herbal tea. Opt for decaffeinated iced tea or hot tea. At the same time, avoid excess intake of any kind of caffeine-laden drinks. 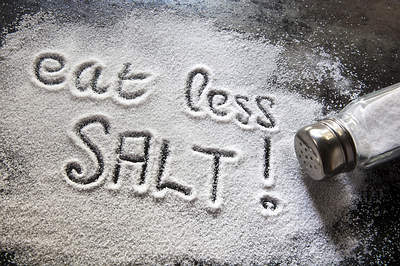 Eating too much salt can contribute to calcium loss. Hence, when striving to increase your calcium level in your body, keep a check on your salt intake. High levels of sodium prevent your body from absorbing calcium. In fact, it leads to calcium excretion through the urine. This in turn compels the body to use calcium by zapping it from the bones. Use herbs and spices to flavor your food rather than adding salt. In addition, avoid processed foods, which are often high in sodium. I take eggs daily in breakfast with my family and I will follow it. Thanks for such a newsletter information.